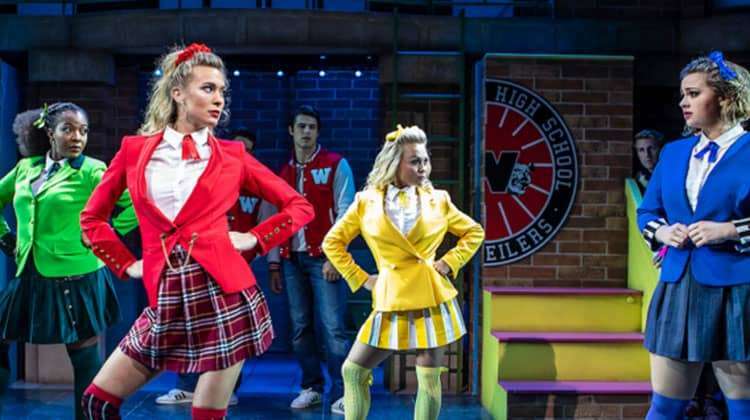 In a one-off performance, the West End production of Heathers the Musical will invite audiences to sing-a-long with the cast, ahead of the release of an original London cast recording. Audience members will be encouraged to belt out songs such “Candy Store”, “Seventeen”, “Big Fun” and “Beautiful” at the performance on 2nd November 2018 at the Theatre Royal Haymarket. Starring Carrie Hope Fletcher, Heathers is a dark, hilariously camp musical comedy that takes an unflinching look at the joys and anguish of high school. 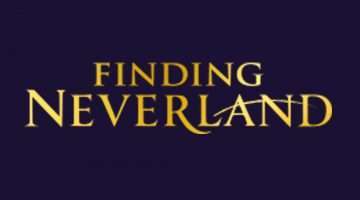 The musical is based on the 80s cult film starring Winona Ryder & Christian, and is brought to the stage by an award-winning writing team, Laurence O’Keefe (Legally Blonde, Bat Boy) and Kevin Murphy’s (Reefer Madness, Desperate Housewives). It has also been announced that Amy Booth-Steel will join the production on 5th November, taking over the role of Ms Flemming. Her previous stage credits include As You Like It (Regent’s Park Open Air Theatre), The Assassination of Katie Hopkins (Theatr Clwyd), and The Pacifist’s Guide to the War on Cancer (National Theatre).